The Killing Floor Twisted Christmas events (in which the enemies wear costumes, Christmas music jubilantly plays in the background, and maps like Santa's lair become available) hold a special place in my heart. Tripwire Interactive isn't going to be doing one this year, since Killing Floor 2 is in Early Access and it's abstaining from holiday events until the full launch. That ruins my holiday plans a 'lil bit, but it's also understandable. Luckily, a modder by the name of -MGSa- Sniper has saved Christmas. 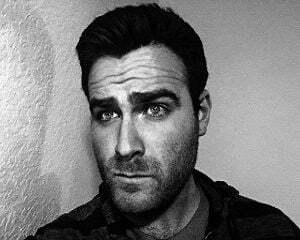 He's the creator of the popular KF-London-Day/Night map, which is a reimagining of the West London level from the first game. 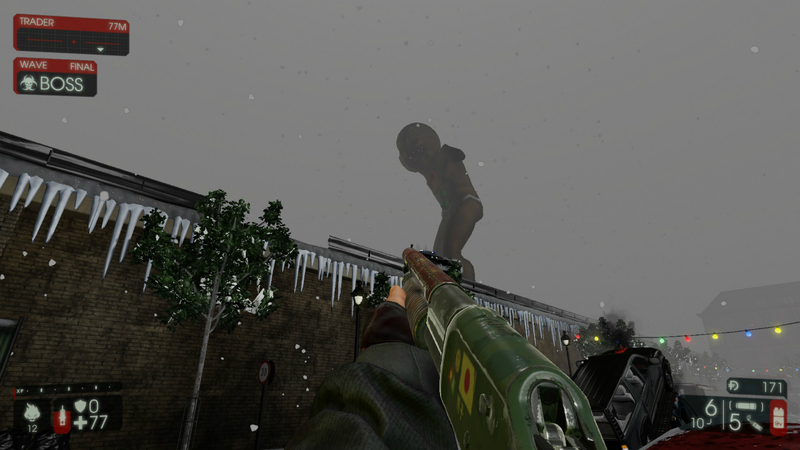 It won fourth place in GameBanana's Killing Floor 2 mapping contest. 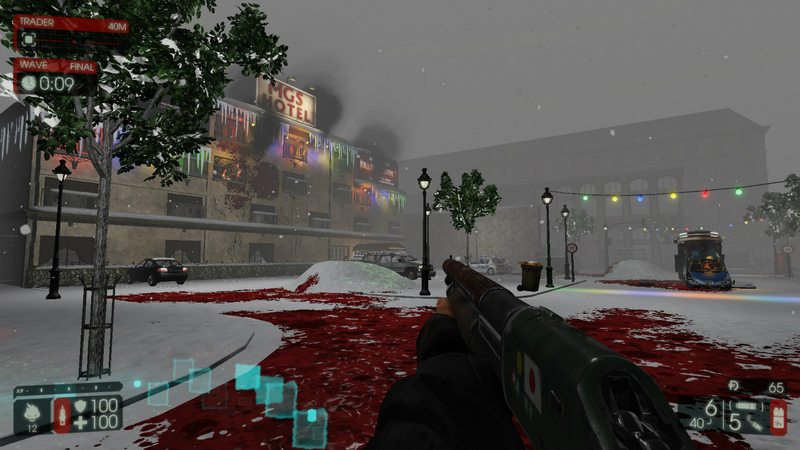 Last month, -MGSa- Sniper decided to modify his map to give it a Christmas theme. A week ago, I stumbled upon it with a few buddies and we had a blast. London is now covered in snow, and festive lights are strung across streetlights. There are all sorts of cool little touches that hearken back to past Twisted Christmas events. If you turn down the default soundtrack, you can hear the Killing Floor rendition of Jingle bells blaring (perhaps a little too loudly!) in the background. There's a Gingerfast ice-skating around in a rink next to the trader, and you can skate with him if you'd like. Instead of a trader pod, Santa's Workshop is nestled in the corner of the map, where the classic Patriarch boss is dressed up as Santa, standing by presents, waiting for you to buy more guns with which to kill his children. A jingly version of "Let it Snow" plays as you re-arm yourself for the next wave. It's enough to make a 25-year-old fogey like myself grin from ear-to-ear the entire match. Halfway through the game, the world begins to shake, making aiming more difficult. If you look up, an absolutely massive Gingerfast is stomping across a bridge. The scale of it is something I'd love to see in official Killing Floor maps someday. The map is a bit easy since there's so much open space, but I had such a great time enjoying the Christmas atmosphere that it didn't matter. If you want to give it a whirl, you can download it here. Enjoy your holidays!